Need a boat for the day? 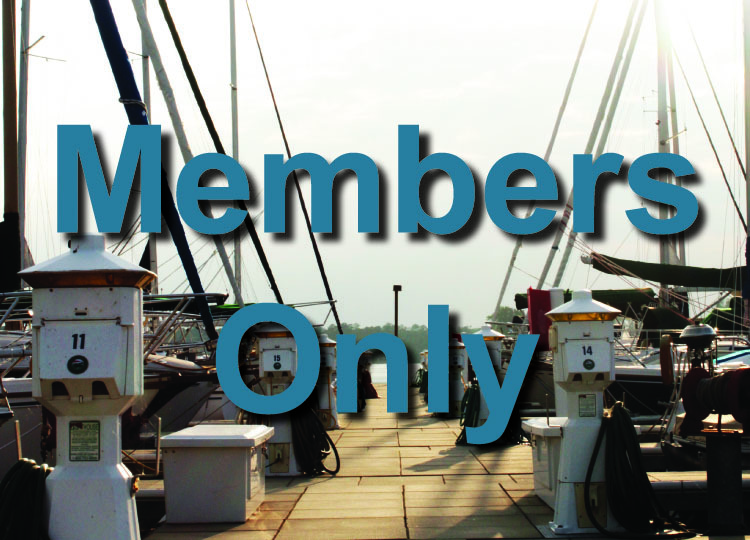 Lake Murray Marina at Marina Bay is host to the best selection of boat rental and membership options on the lake! Lake Murray Boat Club is the Midlands’ only Boating Country Club® and a carefree alternative to the hassle and expense of traditional boat ownership. Members get UNLIMITED USE of our entire fleet of new recreational boats PLUS complimentary wake boards, skis, knee boards, tubes, and kayaks. 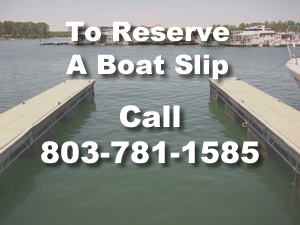 Lake Murray’s only source to rent 20-foot deck boats, pontoons, tri-toons, fish-ski pontoons, and a double deck pontoon boat with a water slide on the back!